Aaron Winsor Levie (pronounced /ˈærən ˈlɛvi/) is an American entrepreneur. He is the co-founder and CEO of the enterprise cloud company Box. 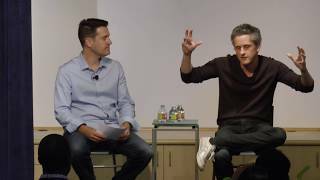 Aaron Levie and his co-founders at Box have lived the full hype cycle of Silicon Valley legend. They dropped out of college to pursue their passion, driving their mini-van to the promised land of the Bay Area, living rent free at an Uncle’s house. 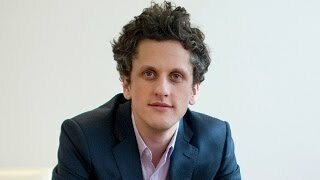 Levie himself slept on a yoga mat for nine months, as the team found early traction with a product they created mostly to solve their own technology problem (managing files across different computers).